You know what? 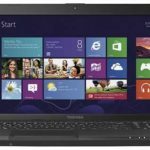 Best Buy now offers the Toshiba Satellite C855D-S5307 15.6″ Laptop w/ AMD A6-4400M, 4GB DDR3 RAM, 500GB Storage, Radeon HD 7520G, Windows 8 for only $379.99, shipping is FREE. 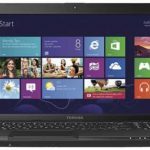 No doubt, this is the lowest price we could find for this Toshiba laptop, it's definitely a great deal. 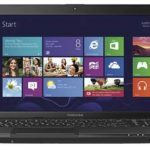 Yeah, the Toshiba Satellite C855D-S5307 is now one of the hottest BB deals, loads of people are crazy about it, no wonder I'd love to share it with you folks today. I have enough reasons to believe you will be fond of it too. 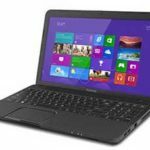 Sporting a 15.6″ widescreen display and AMD Radeon HD 7520G graphics for stunning, high-definition visuals, the Satellite C855D-S5307 delivers wonderful performance for handling our daily tasks, people give it very good reviews about this. 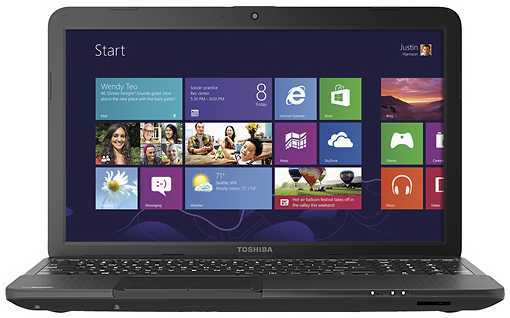 Its DVD±RW/CD-RW drive allows you to record up to 8.5GB of data or 4 hours of video. 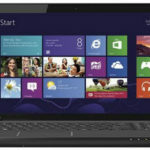 You see, pretty cool Windows 8 laptop, huh?